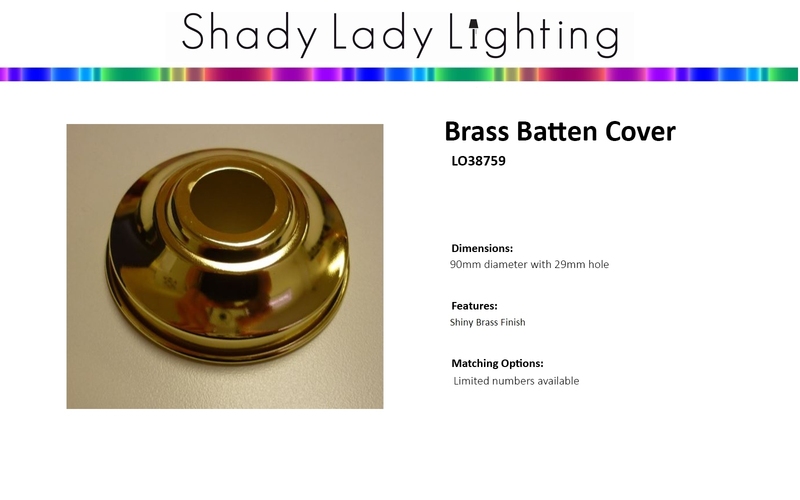 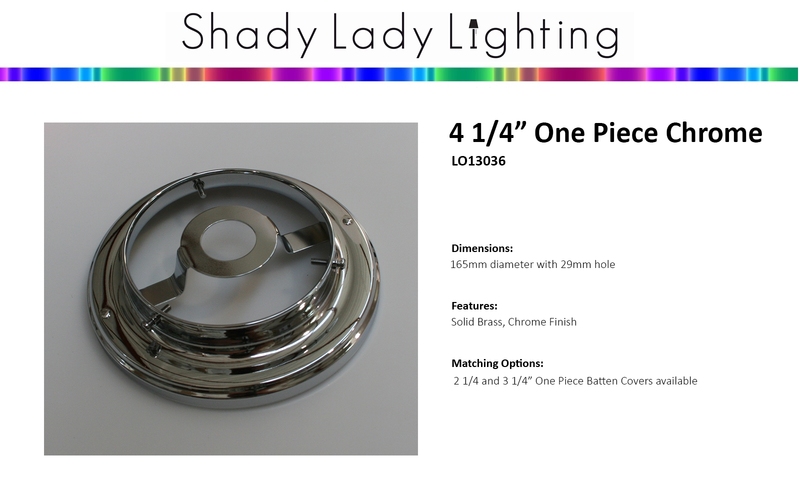 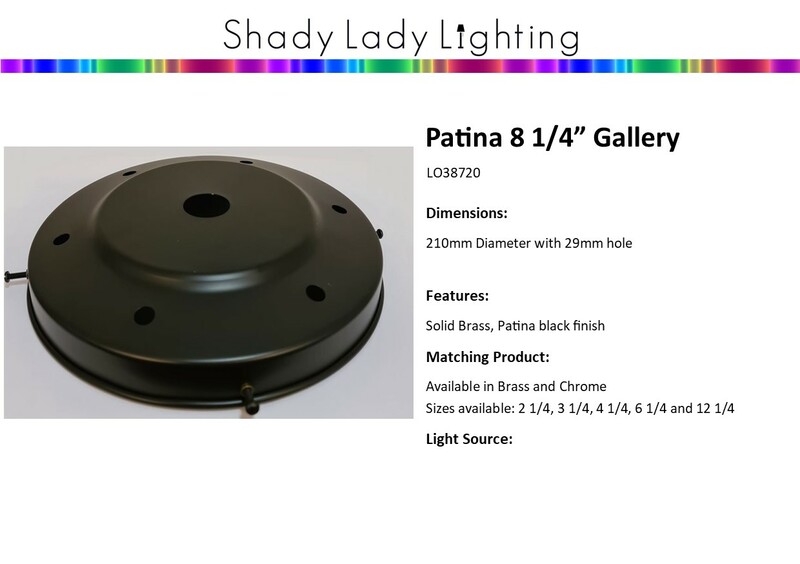 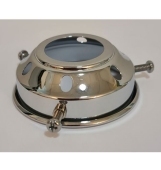 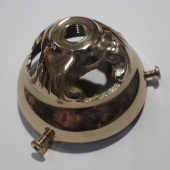 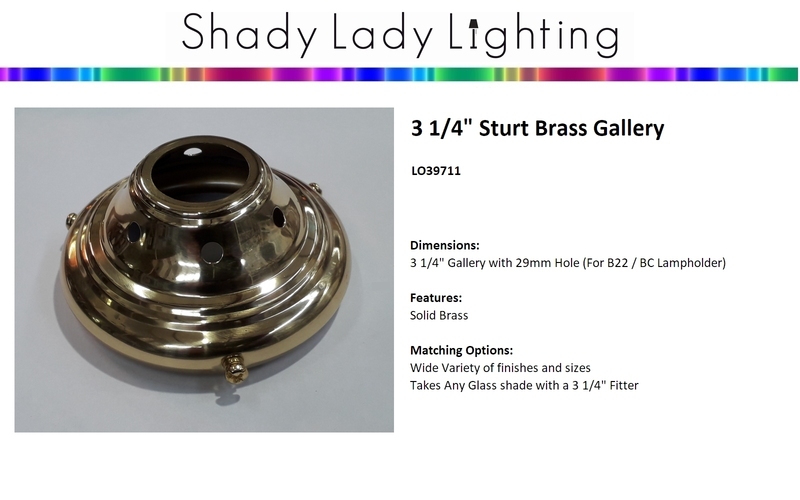 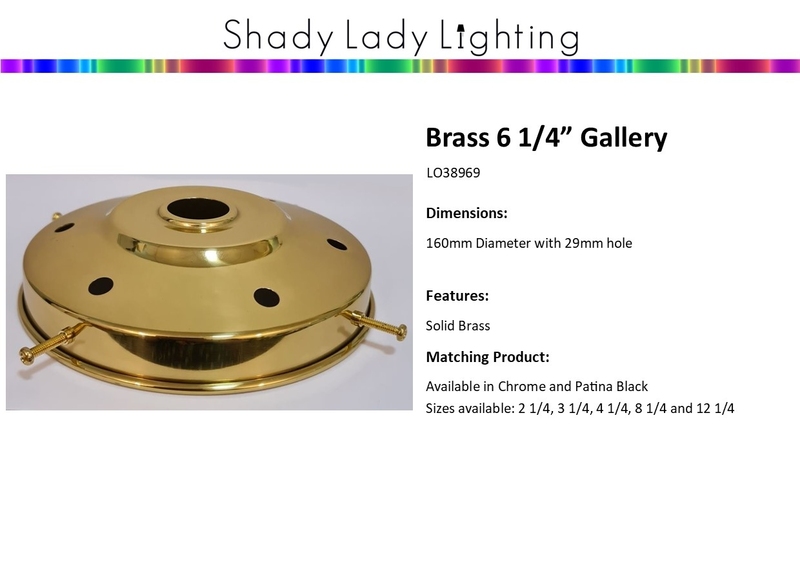 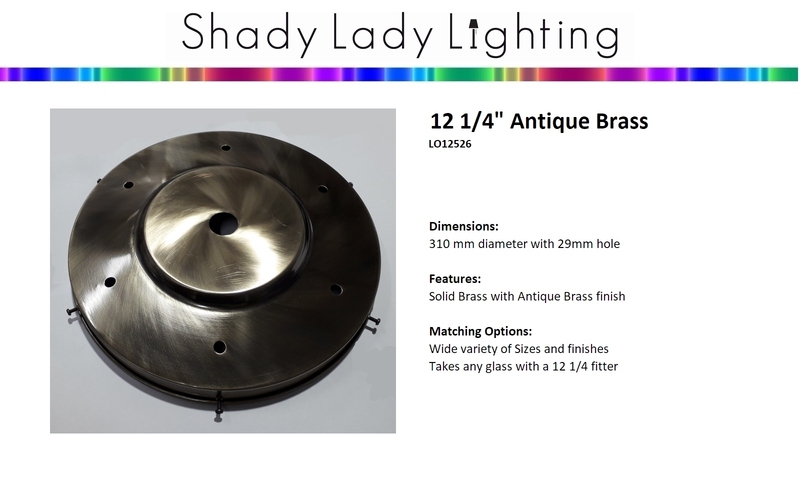 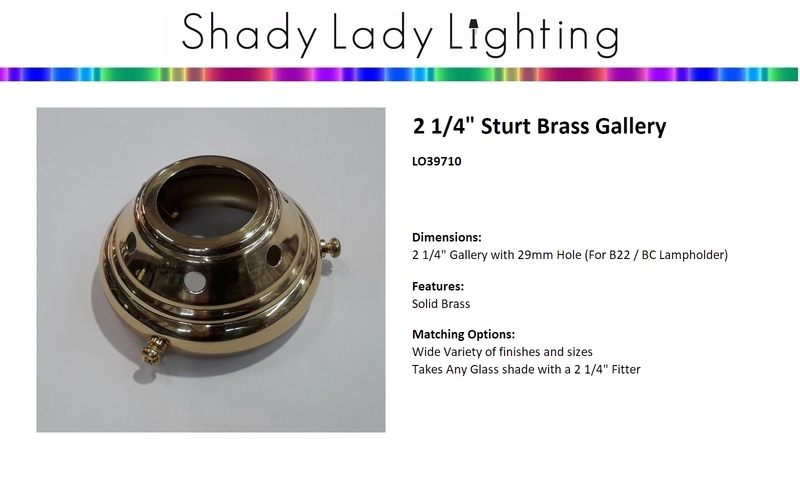 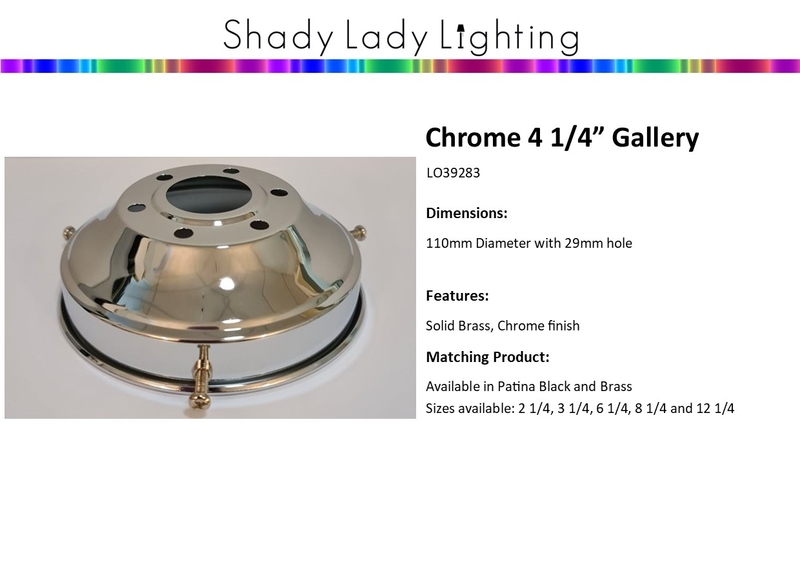 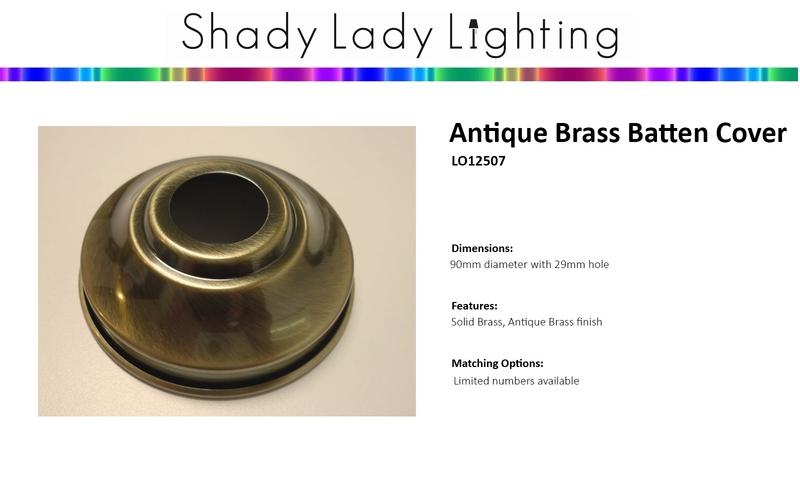 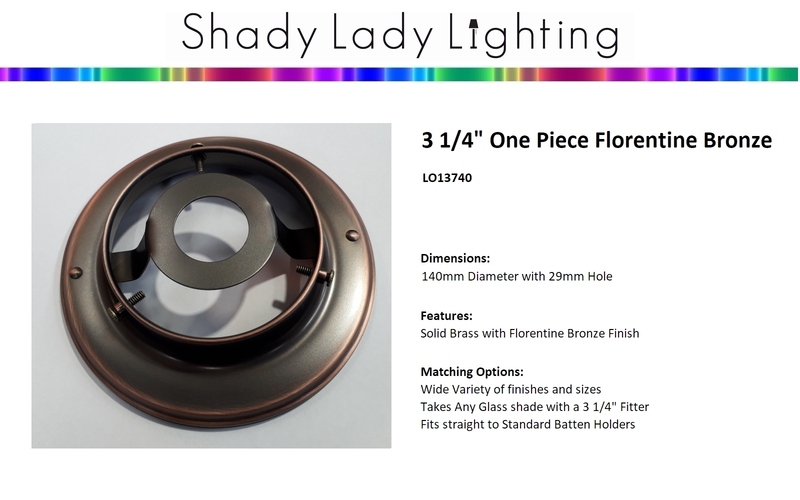 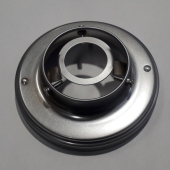 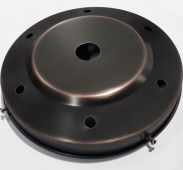 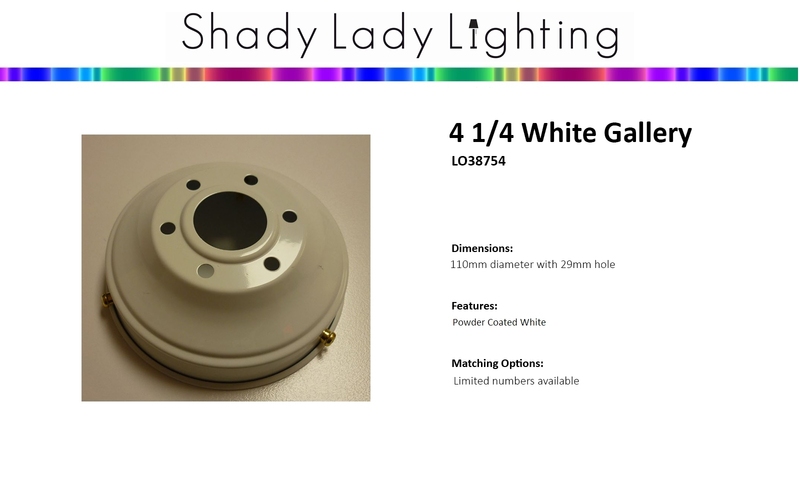 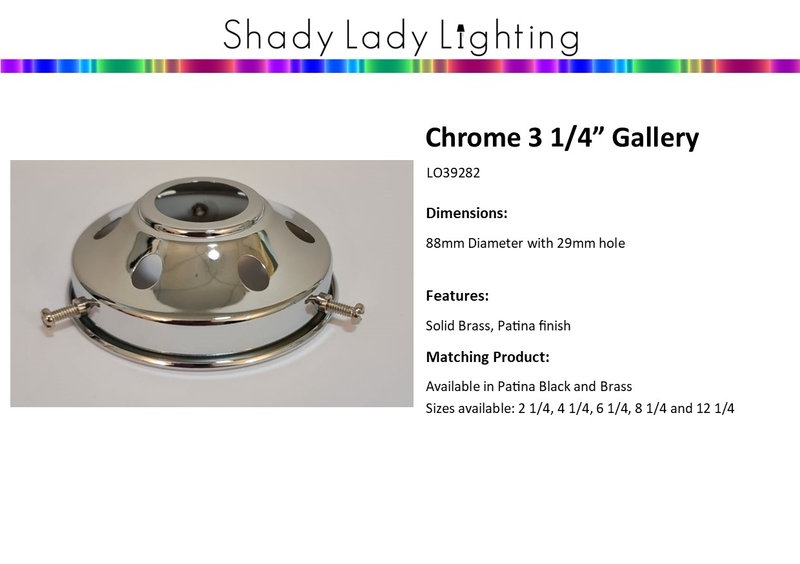 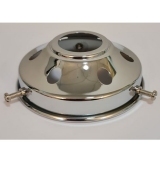 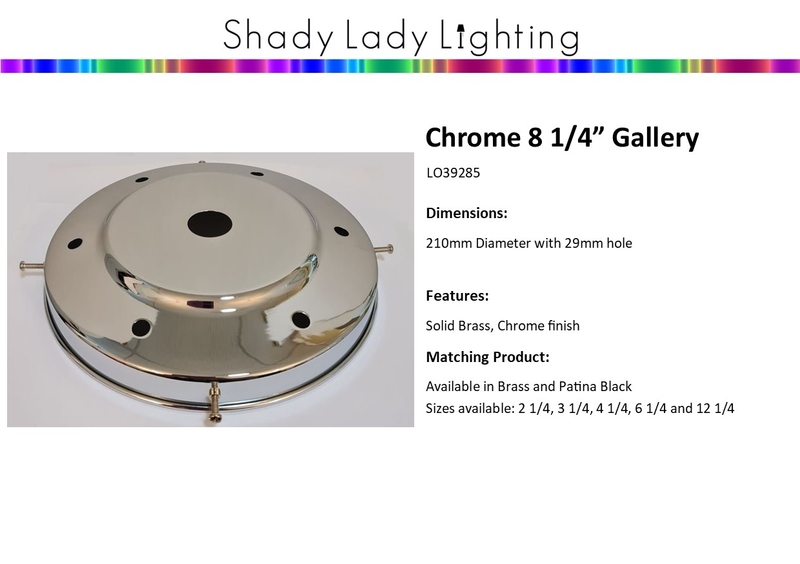 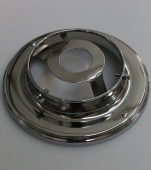 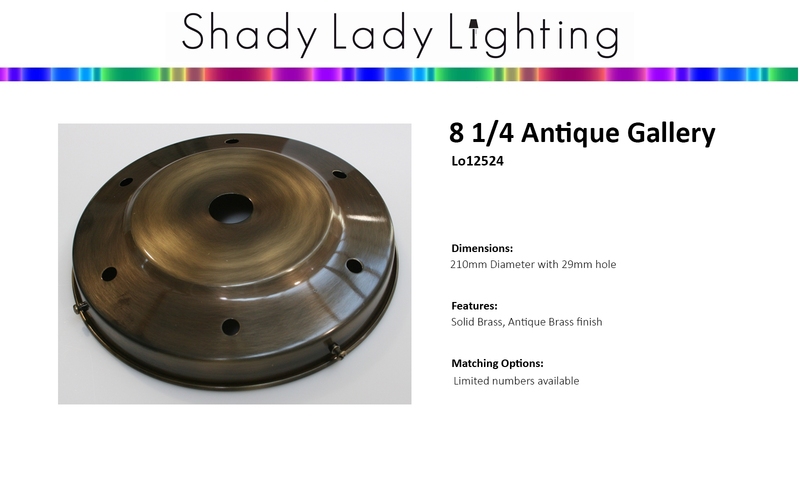 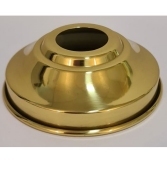 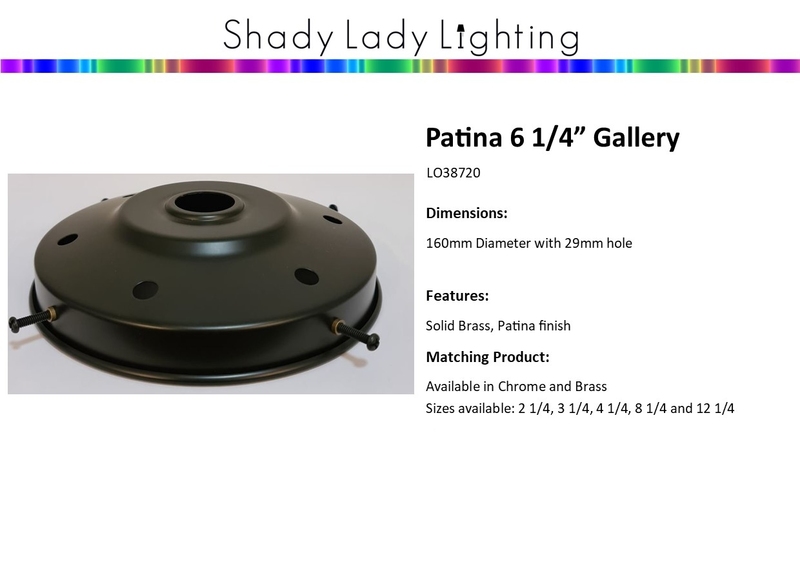 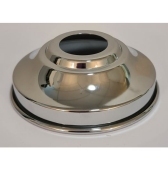 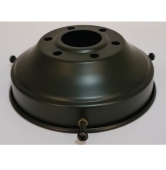 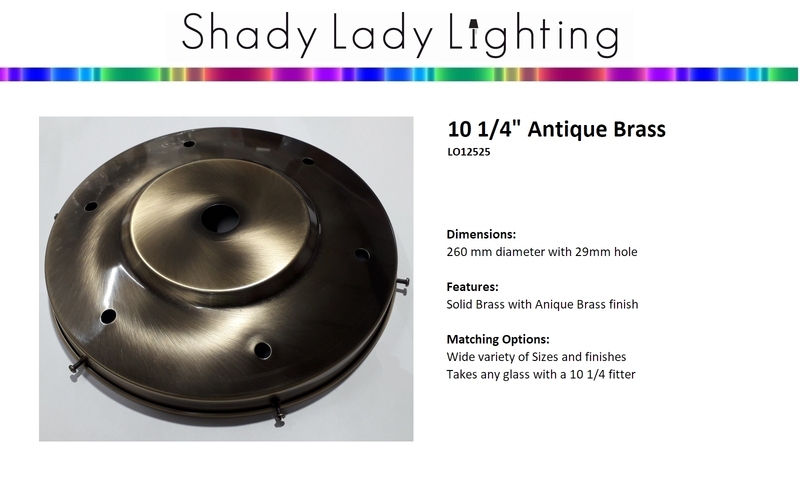 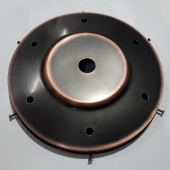 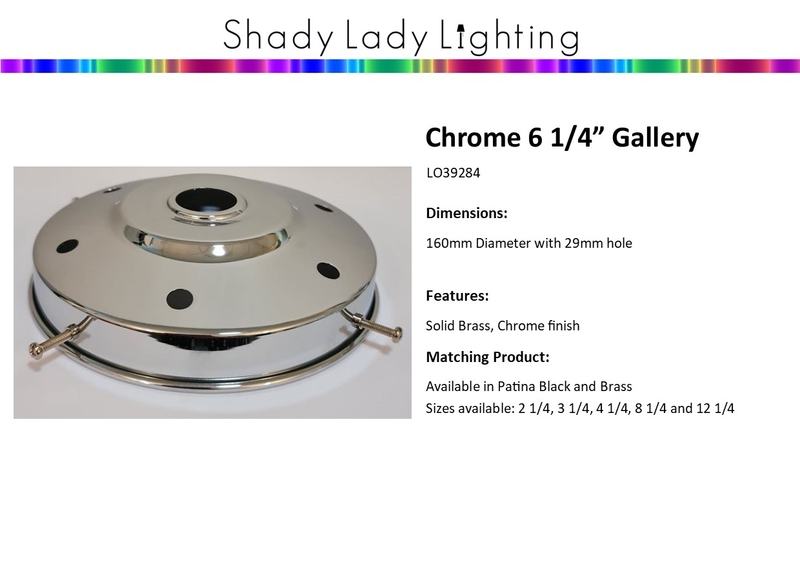 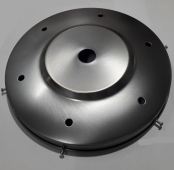 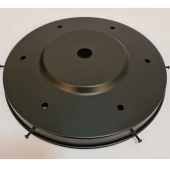 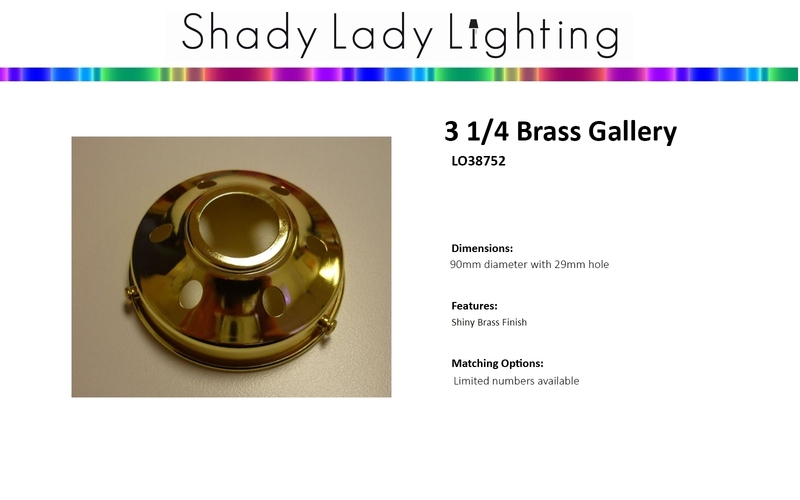 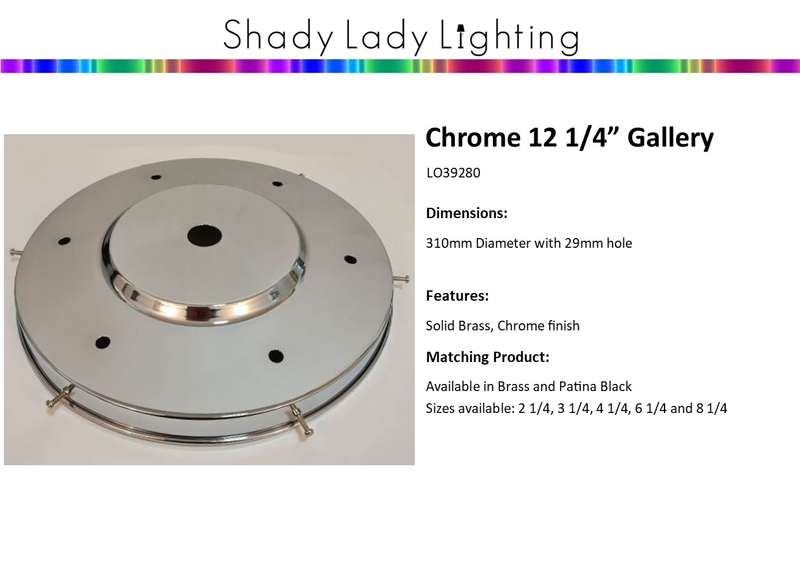 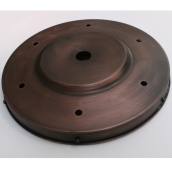 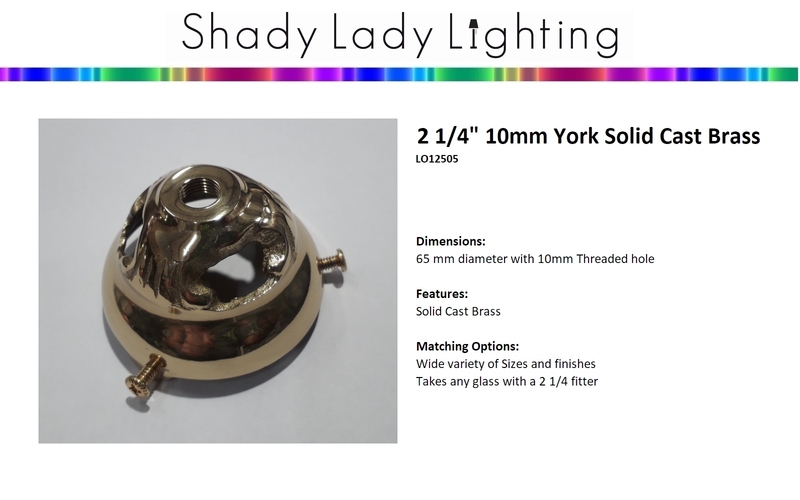 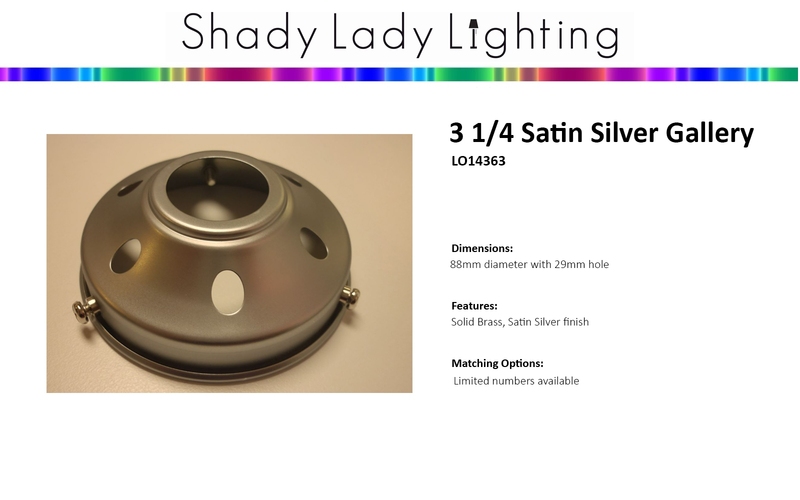 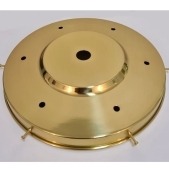 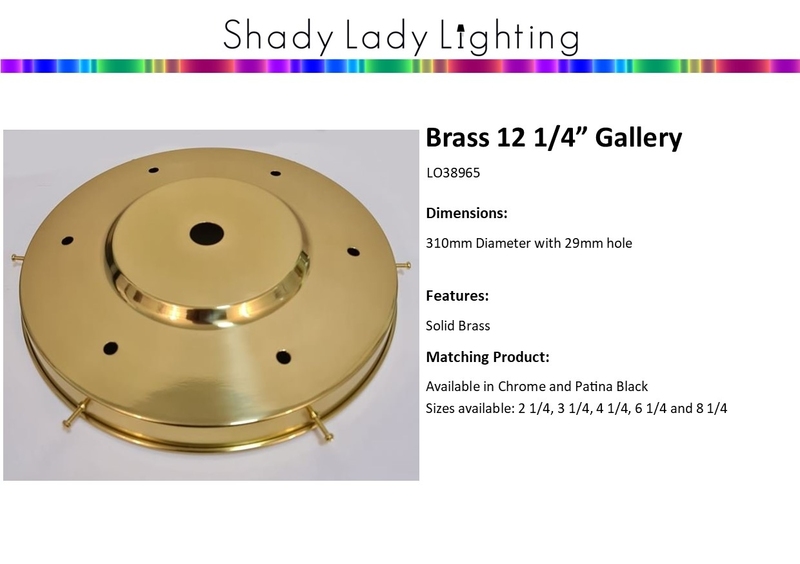 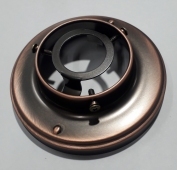 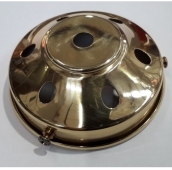 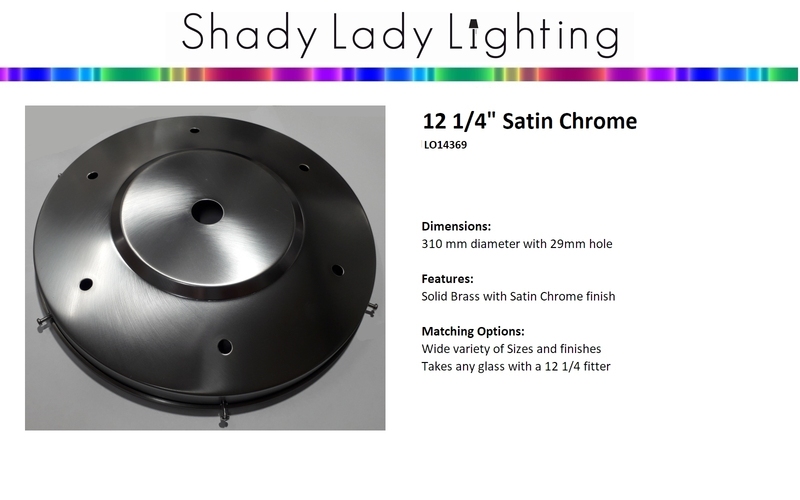 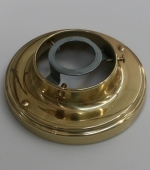 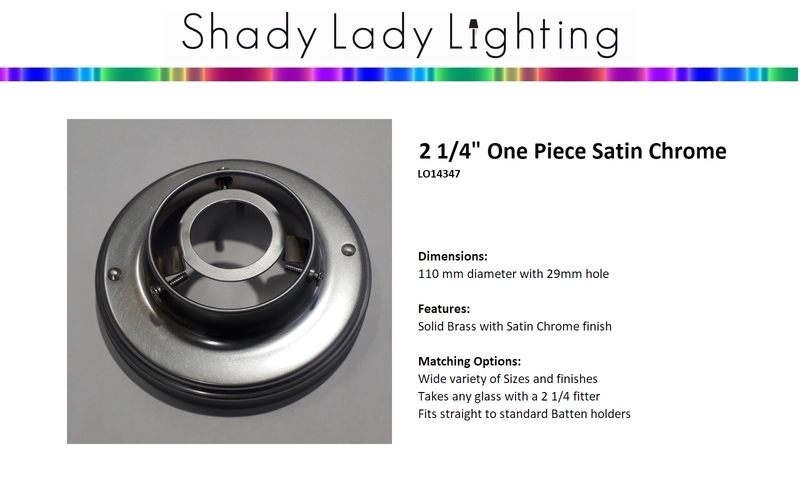 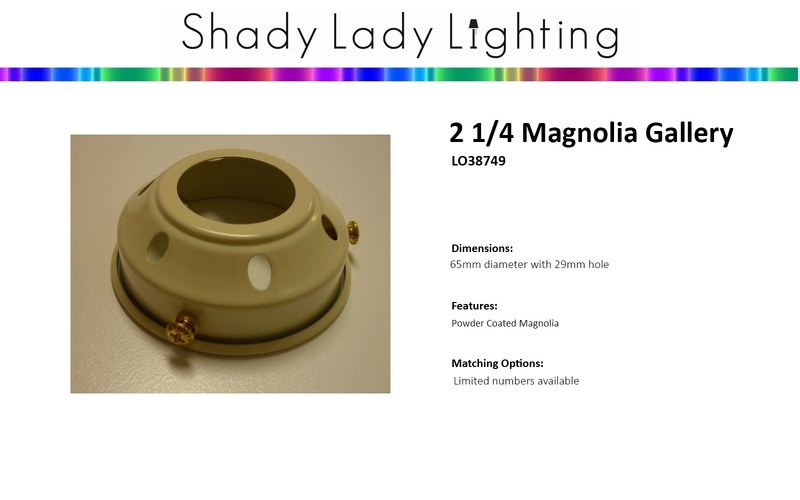 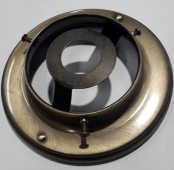 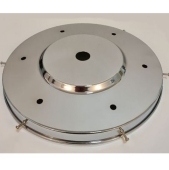 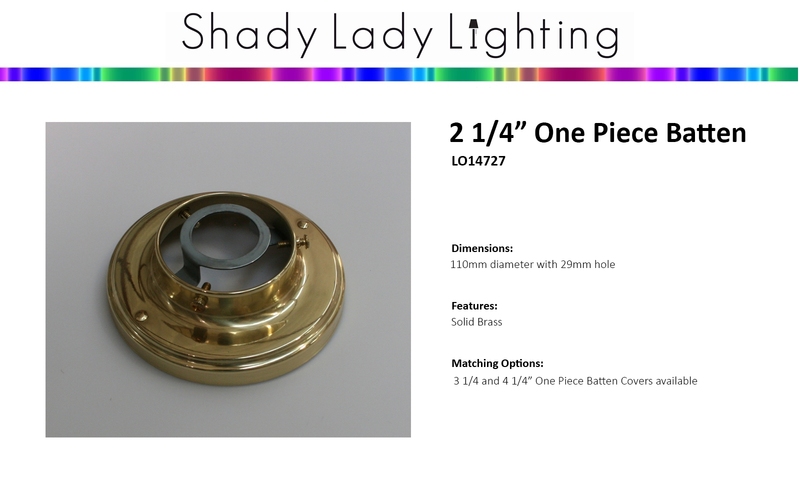 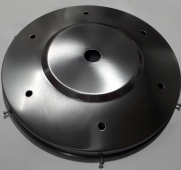 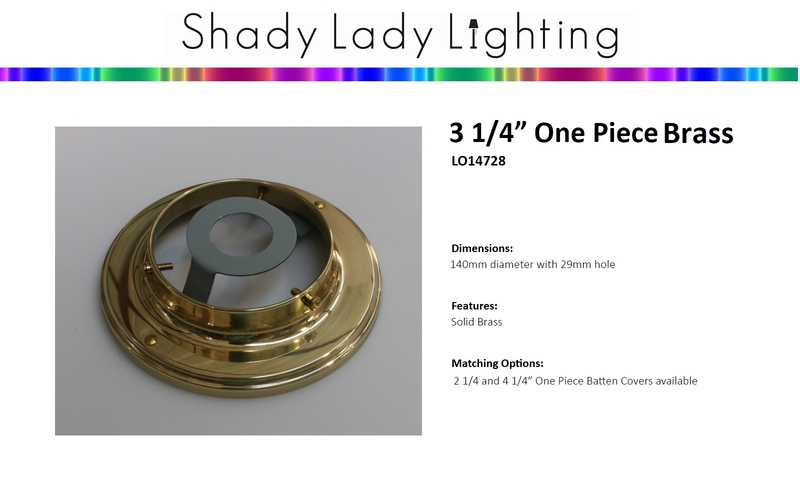 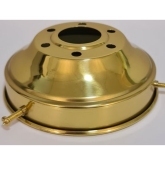 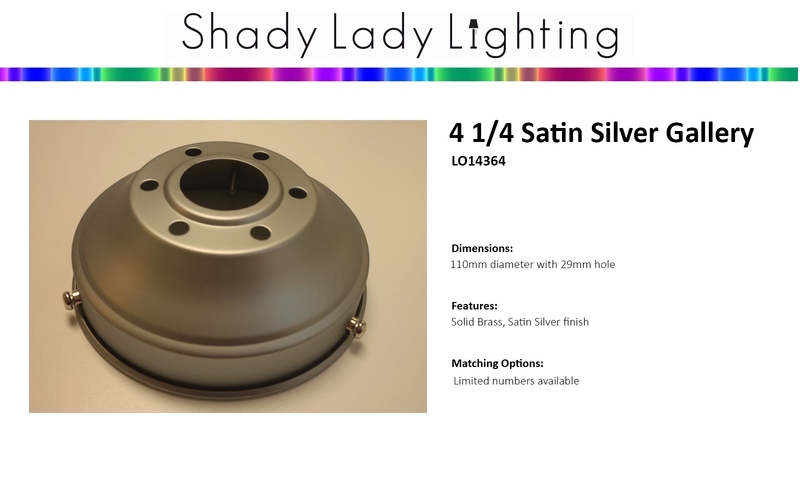 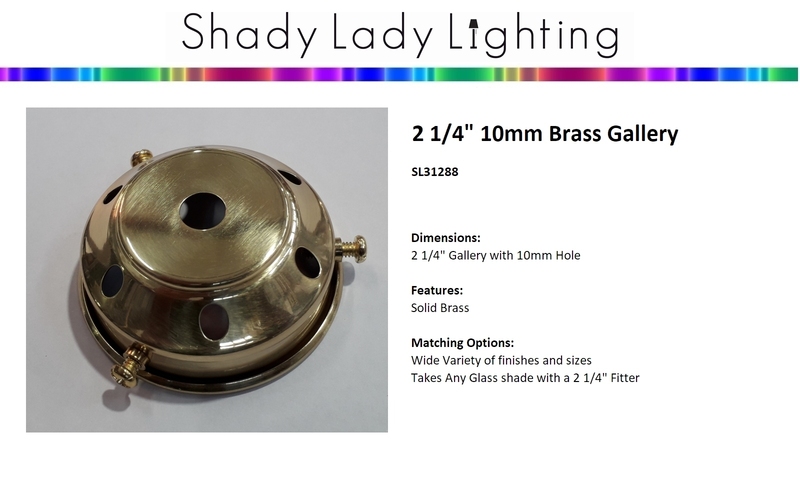 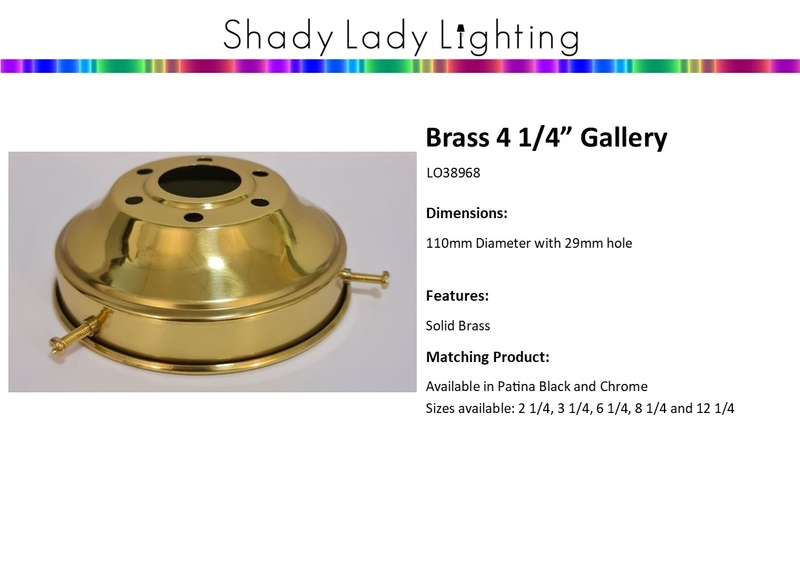 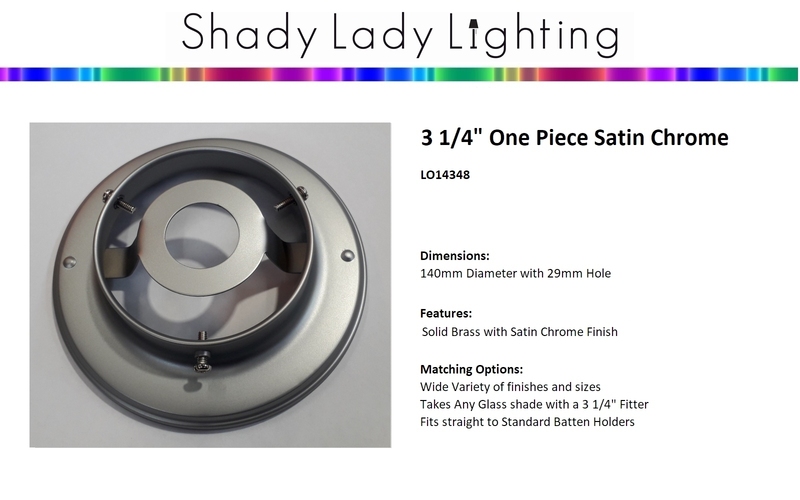 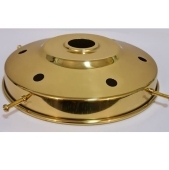 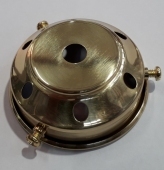 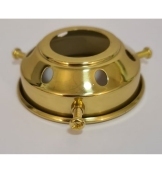 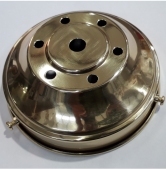 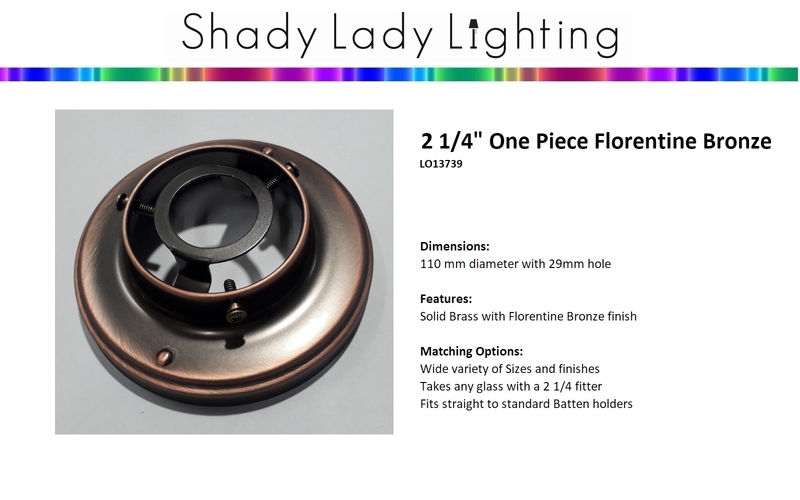 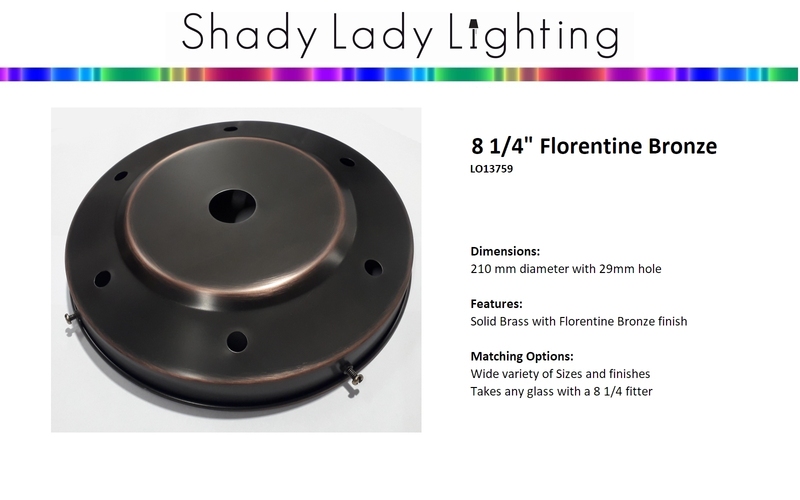 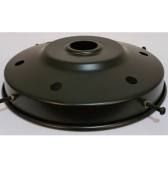 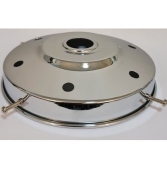 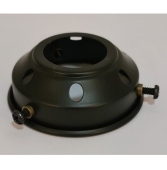 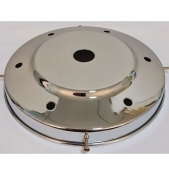 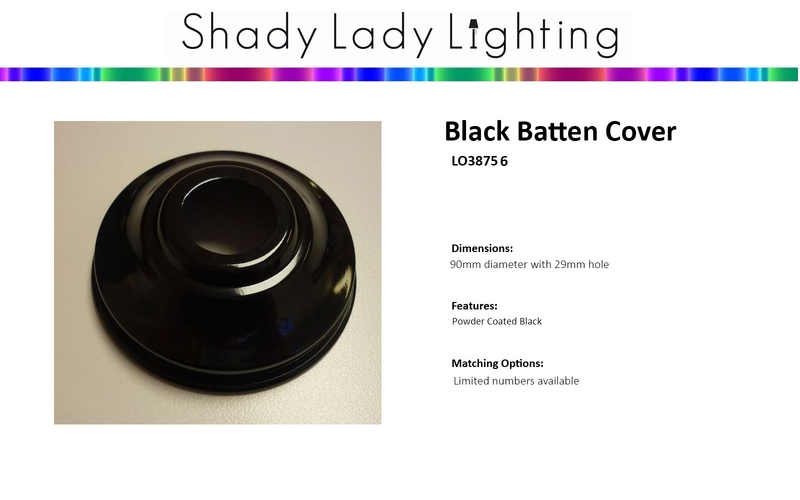 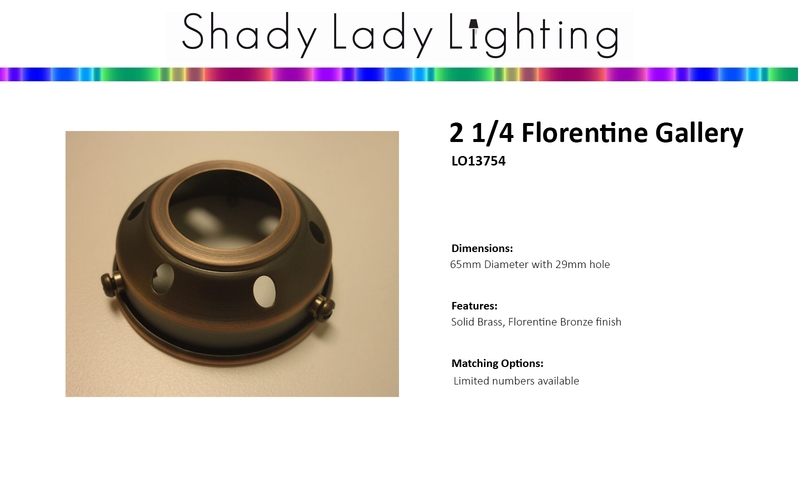 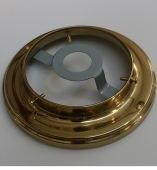 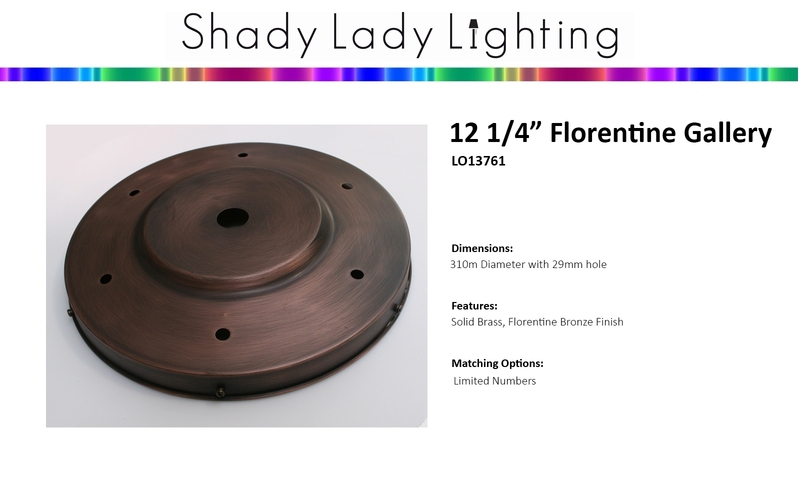 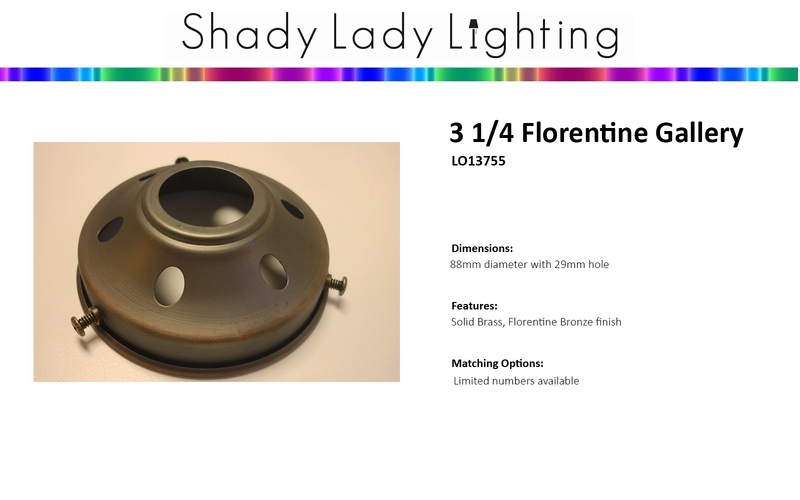 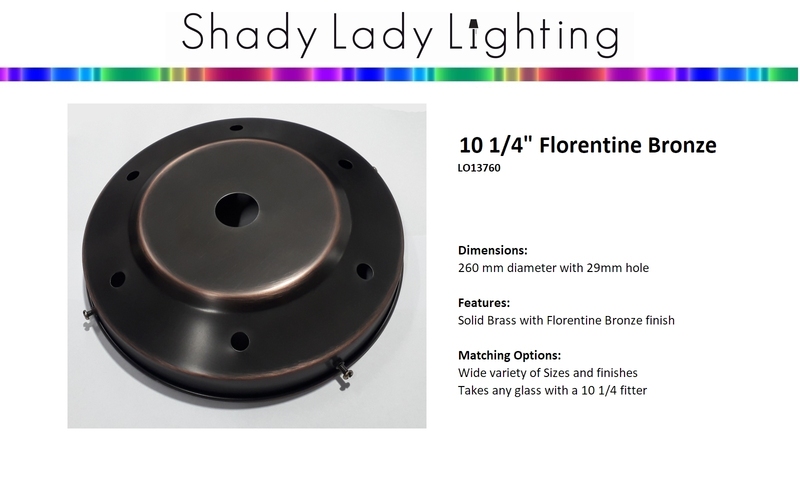 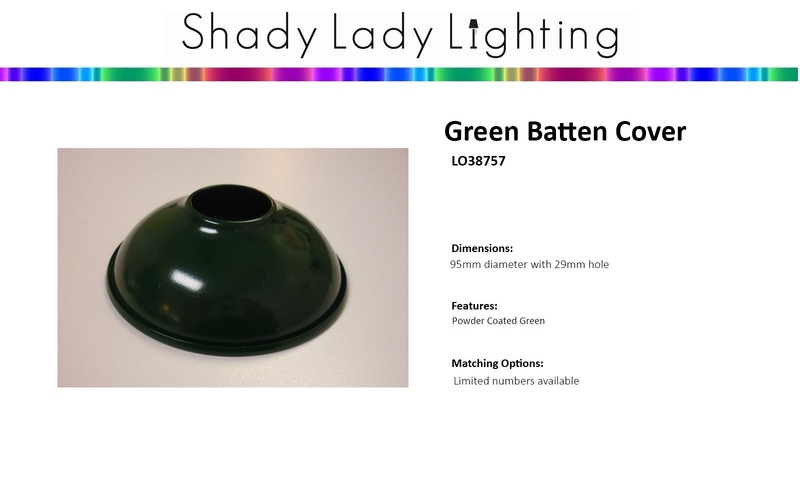 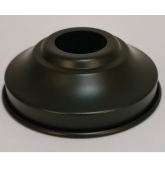 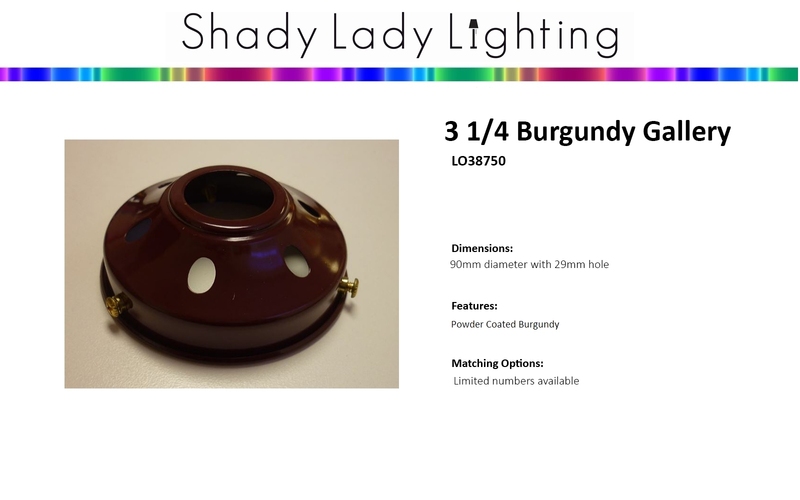 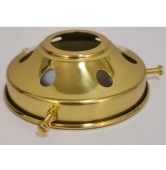 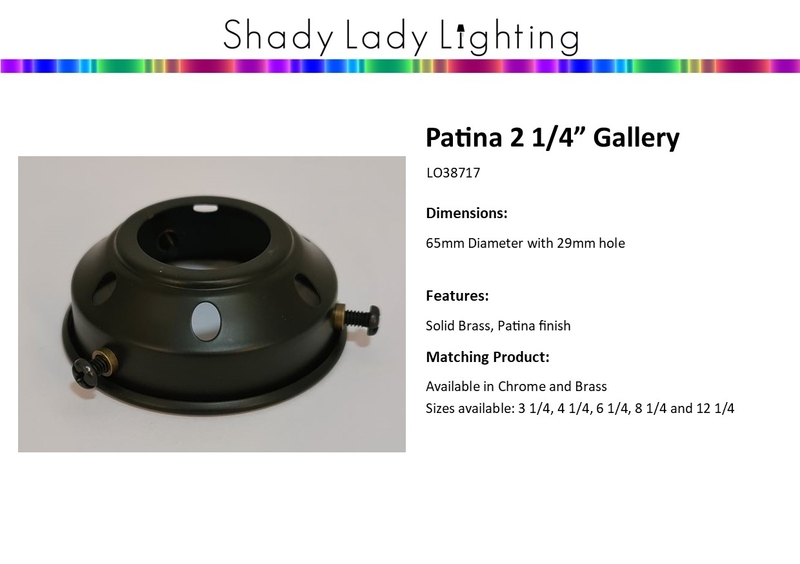 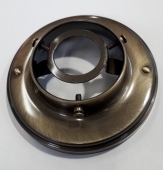 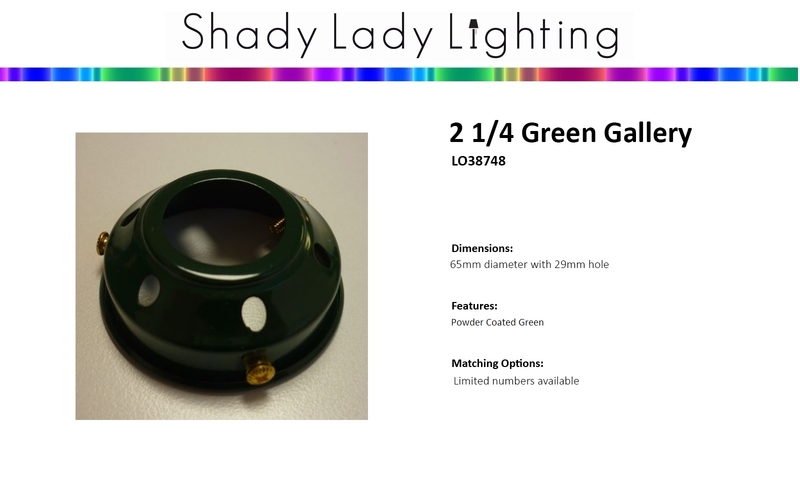 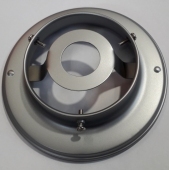 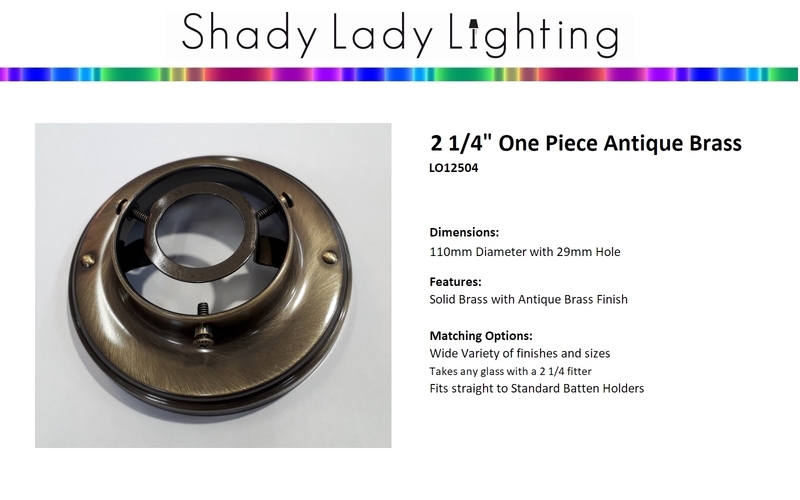 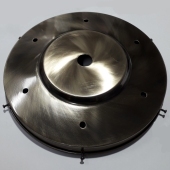 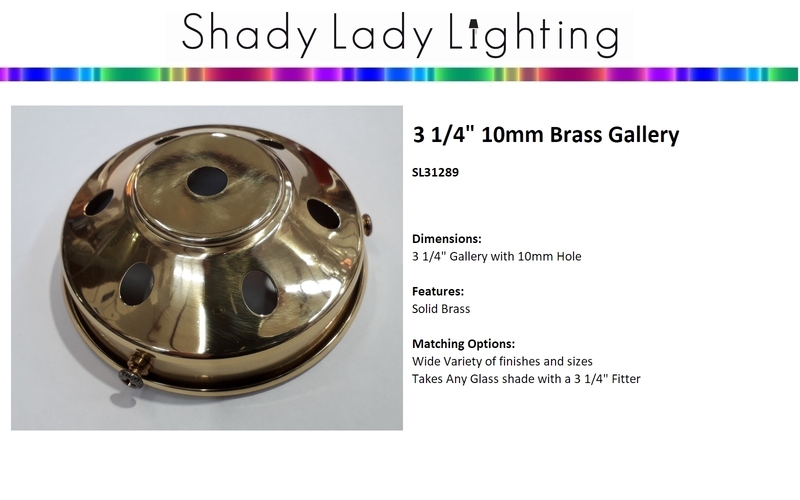 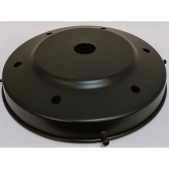 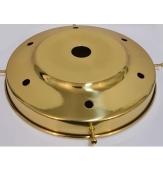 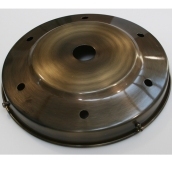 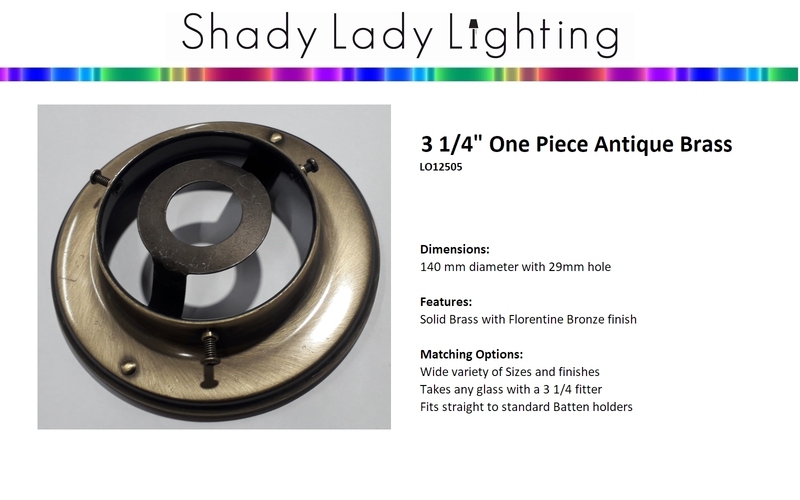 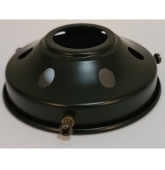 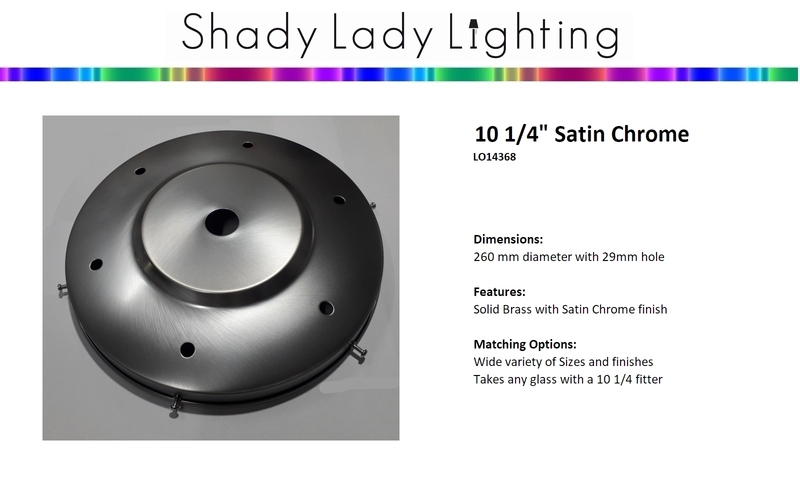 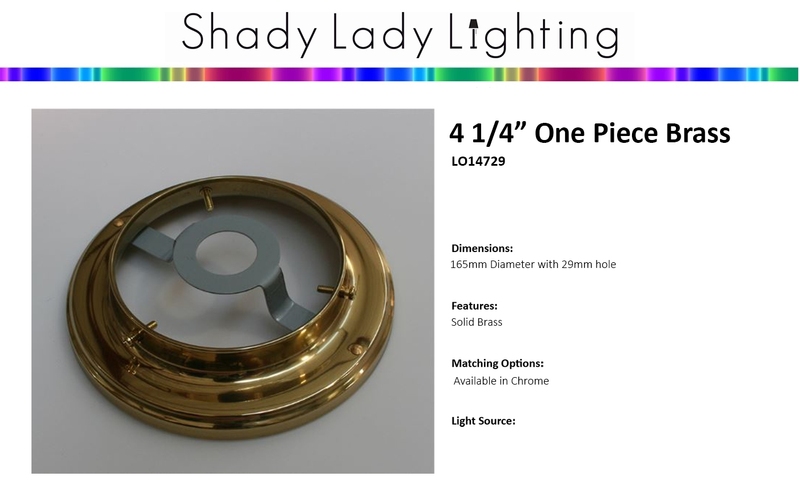 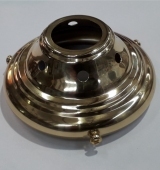 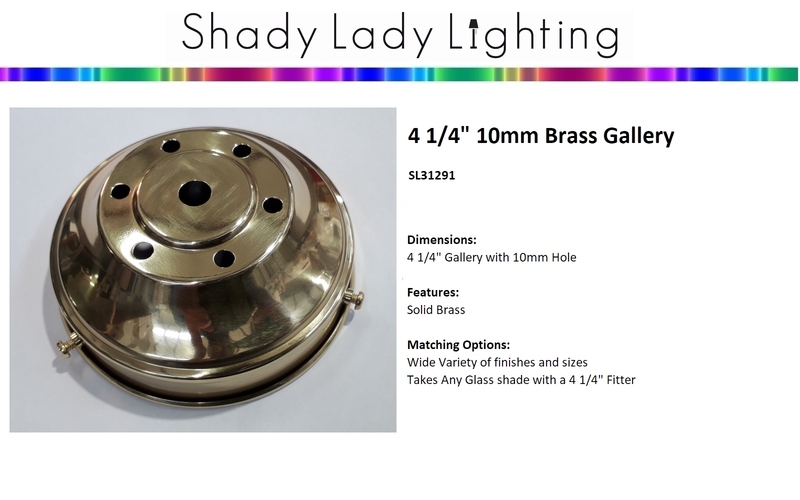 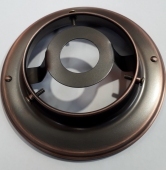 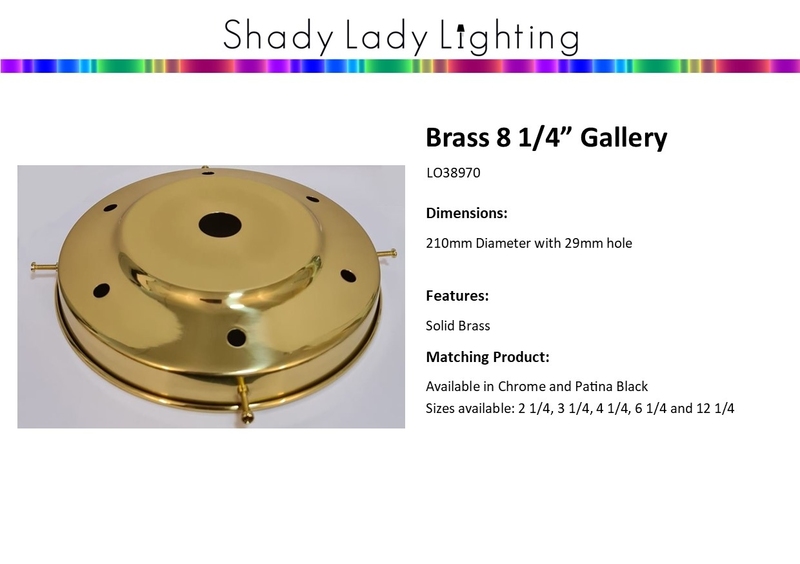 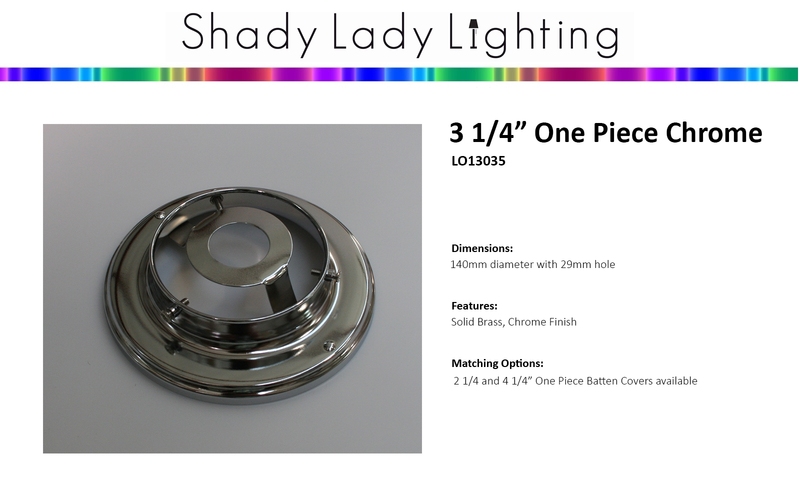 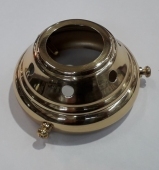 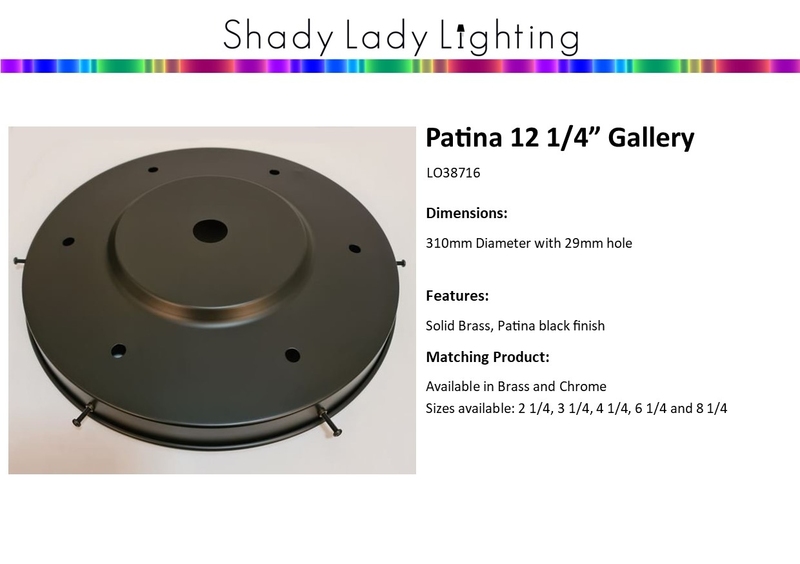 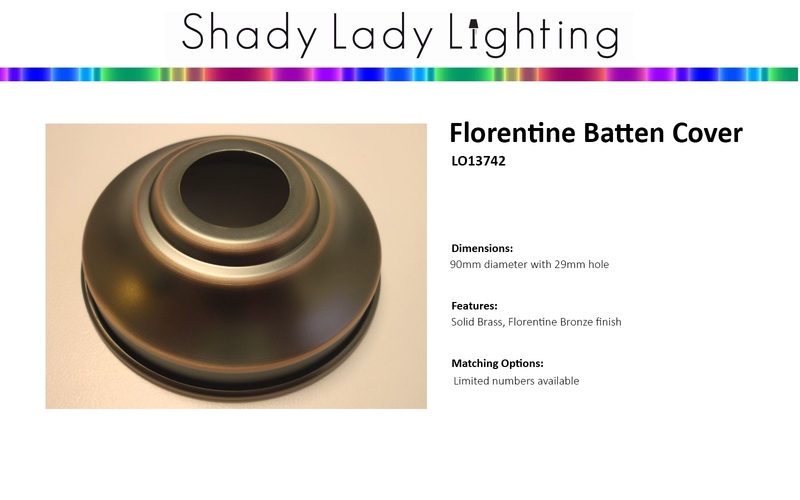 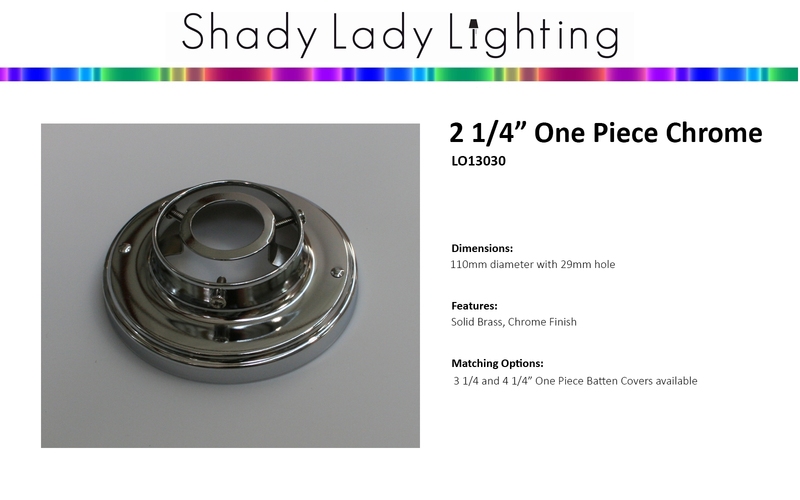 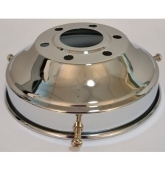 Shady Lady Lighting has the best range in New Zealand of Lighting galleries, Battern covers, replacement glass and all lighting parts and accesories. There is a very small selection below (there is a lot more in stock). Please feel free to visit our showroom to view the latest collection. 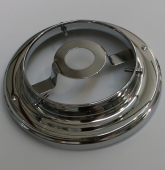 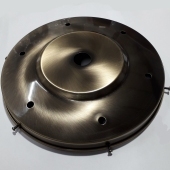 We are always keen to meet our customers.